National Handwriting Day was invented by the Writing Instrument Manufacturers Association (WIMA) and is celebrated every year on January 23rd. This date was chosen since it is the birthday of John Hancock, the first to sign the Declaration of Independence. His bold, confident script is arguably among the most recognized, earning "John Hancock" a place in the dictionary as a euphemism for one's signature. According to WIMA, “Handwriting allows us to be artists and individuals during a time when we often use computers, faxes and email to communicate. Fonts are the same no matter what computer you use or how you use it and they lack a personal touch. But handwriting can add intimacy to a letter and reveal details about the writer’s personality. Since the art of Handwriting is now almost obsolete in today's technological world (which is full of spell checks and easy-to-change fonts and font sizes), National Handwriting Day lets us all take a step back and realize what a pencil, hand, and paper can do. 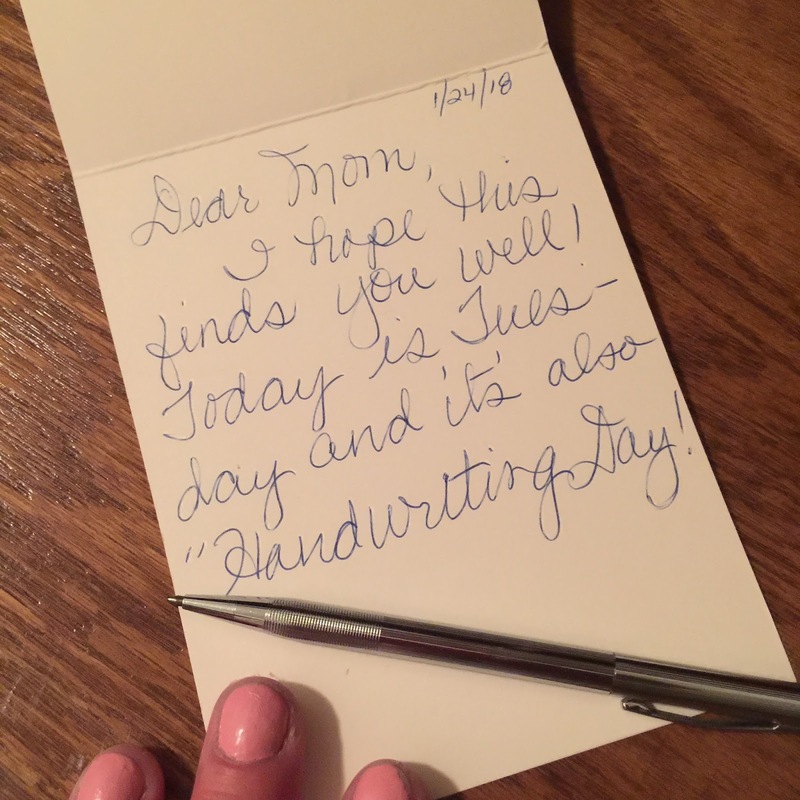 What can we do to improve our handwriting? 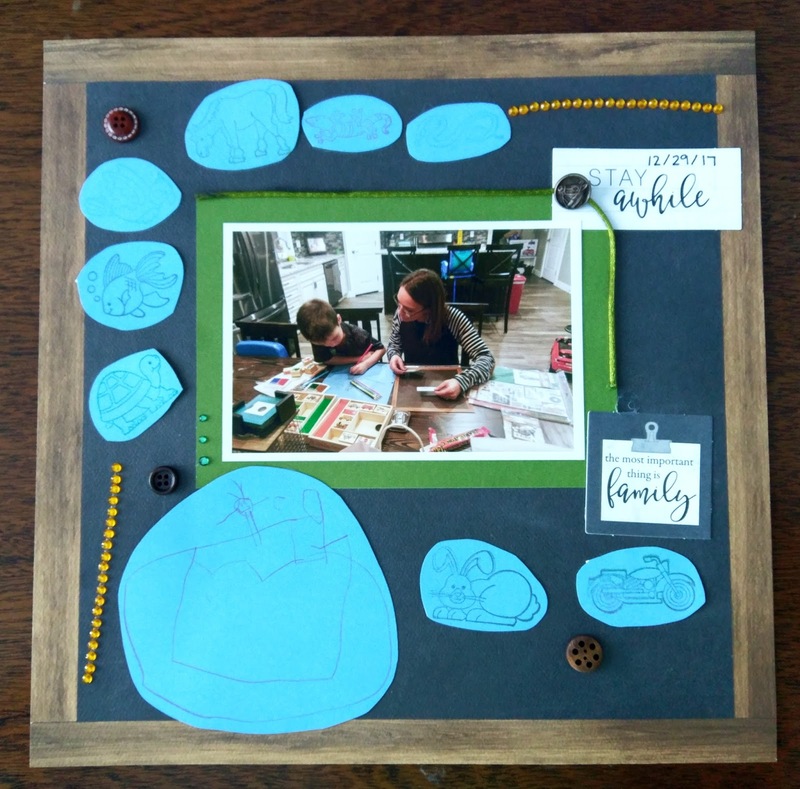 One way is to write a letter or send a card! Letters are much more personal than a simple email. Don't make them all say the same thing; say different things to different people, and even try to reminisce about fun things you did in the past. Paper crafters know the importance of handwriting! Many of us practice calligraphy and have developed our own unique style. Others of us, (me included) enjoy making and sending cards! So today I want to share a handmade card I made to send to my Mom...and inside I will write a handwritten note. It's so much more personal than an email, and who doesn't love receiving mail? I used the Bo Bunny "Flowers" stamp today. 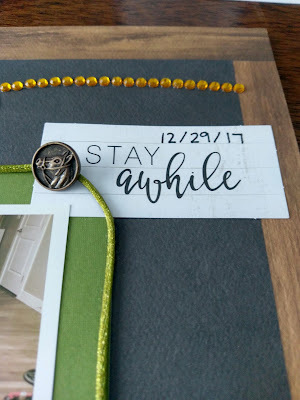 I stamped my card using my Tim Holtz Stamp Platform It makes stamping so easy and if you don't get a perfect coverage, you simply stamp again! I stamped my flower image using the Tim Holtz Distress Embossing Ink Pad. 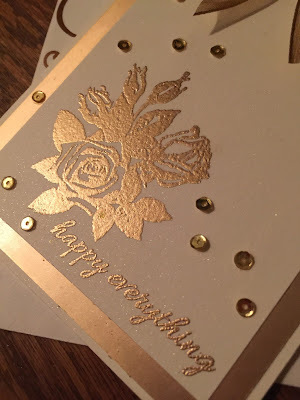 Then I covered it with Gold embossing powder by Vicki Boutin. I matted the image on gold paper and stamped a sentiment using a stamp from my personal stash. I tied a bow with gold ribbon and adhered gold sequins with liquid glue. I decorated the envelope with the Bo Bunny Fillagree foil transfers. The foil transfers are so pretty, and add a special touch to your project. Write a letter. Whether it's to someone near or far, show someone you care by taking the time to write them a handwritten letter. Read a book. It may not be writing, but it shows appreciation of writing. Some of today's most noted authors prefer pen and paper to create their novels including J.K. Rowling, who drafted her famous Harry Potter series on napkins. Practice your "John Hancock." A personalized signature represents your identity. Start a diary or journal. University of Texas at Austin psychologist James Pennebaker contends that regular journaling strengthens immune cells and reduces stress. So why not celebrate Handwriting Day with FotoBella.com? We have a large variety of paper, pens and writing instruments to make it easy and lots of fun! Mine has been full of change. My husband and I have moved back home to Utah from California. We moved from busy Southern Cali to a small and very quiet town. Not to mention SNOW! The best part is being near family though. 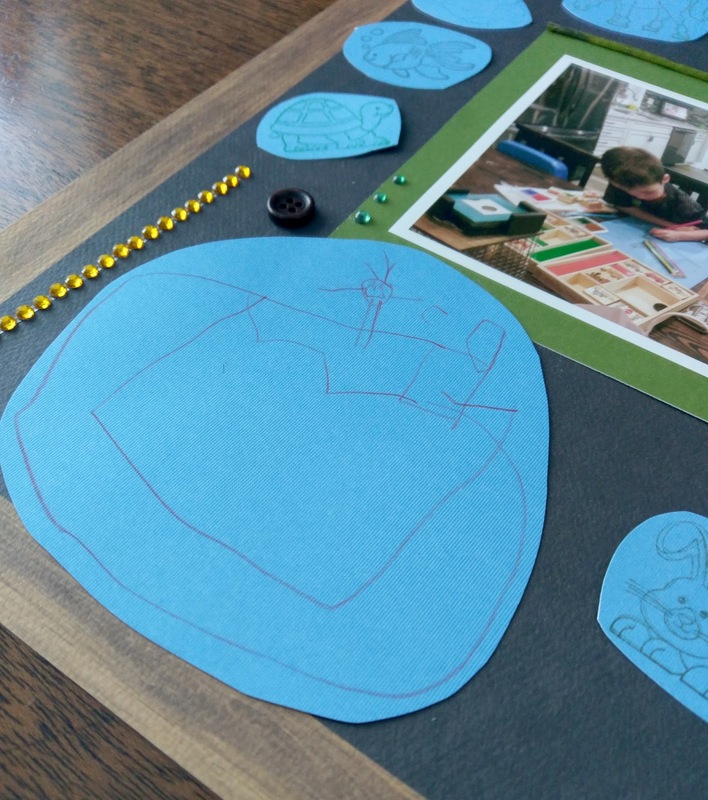 I have been making my 2 nephew's scrapbook since the first one was born 5 years ago. So when I found out my nephew got a stamp set for Christmas I couldn't wait to scrapbook with him. Tayvin used every stamp in his set, and while I was cutting them out he drew the cutest little picture. I asked him what it was a picture of. He said it was me standing outside and looking at the mountains. Boy he is observant, because I have done this every day since I have been here. I think our scrapbook page turned out pretty cute!! He has asked me when we can scrapbook again. I told him now that I live here, we are going to scrapbook all the time! 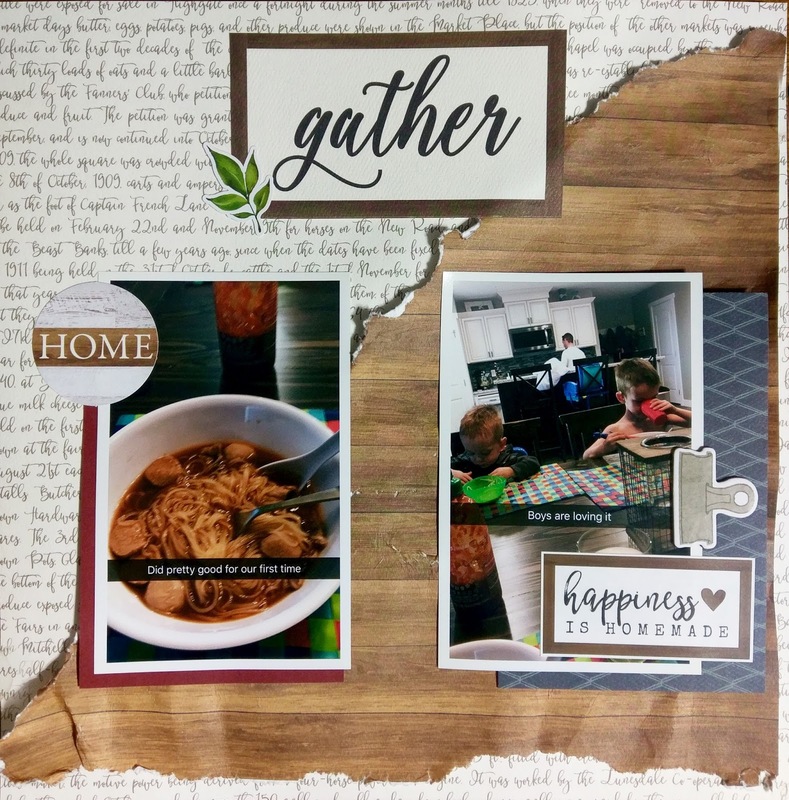 This Welcome Home Collection by Carta Bella was the perfect collection to create a 'welcome home' layout! Happy New Year! 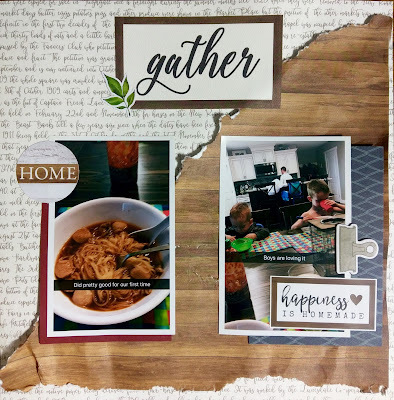 Drea with the Design Team, and I'm back with my first project for 2018 featuring the Simple Stories Vintage Blessings Collection from FotoBella.com. I was feeling nostalgic, so I scrapped this older photo of me and my son. 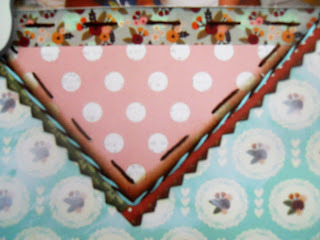 The heart was pieced together with papers from the Vintage Blessings Collection Kit, with the end strips cut with zigzag scissors to create the bottom layer. For some dimension I colored the paper edges with Ground Espresso Distress Ink. 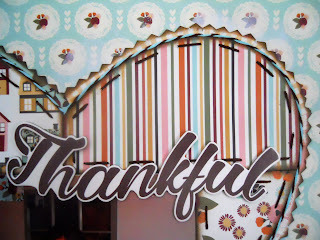 Then I did some hand-stitching for that quilted look, adding "Thankful" from the Chipboard. Before adhering the heart, I applied a light coat of Prima Marketing's Heavy White Gesso to the background paper in a heart shape, to give it a faded, vintage look. 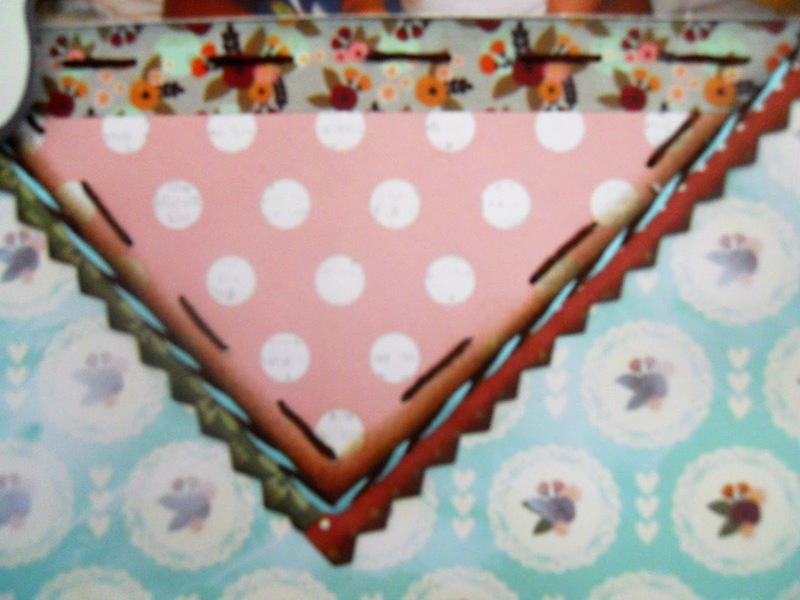 Within the heart, I added a few strips of the Vintage Blessings Grateful Washi Tape. Finally, I popped up this die from the Bits & Pieces.